Here at RC we want to learn more about you – our readers – so we can ensure the magazine and any products associated with it are as relevant as they can be. 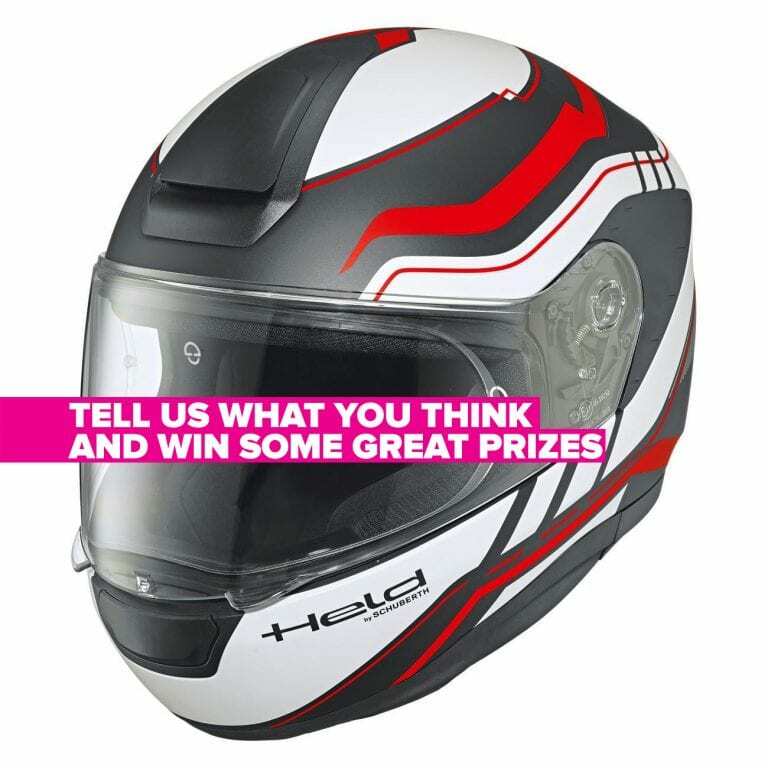 By way of thanks from us for your completion of the survey, all respondents will be entered into a FREE PRIZE DRAW with a chance of winning a helmet and gloves from Held clothing. 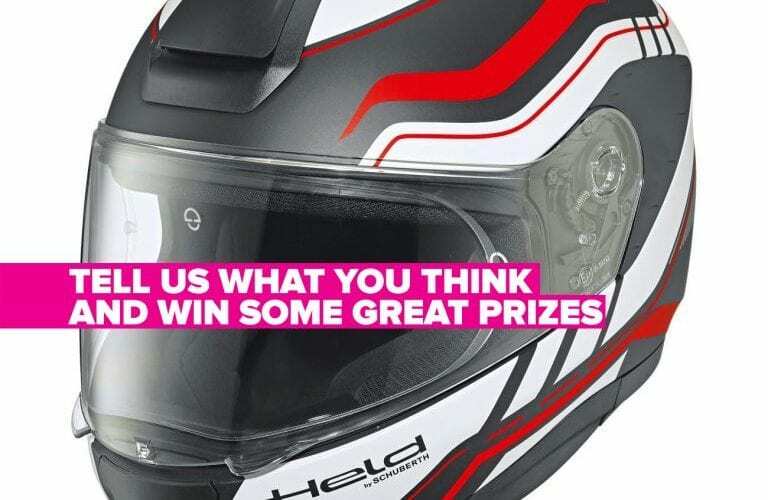 Good luck in the prize draw! Next Post:April issue out now!